Roofing Greenacres 33454 - Palm Beach Roofing KLR Roofing Corp. Need a Roofing Estimate? Call Now! KLR Roofing Corp. performs many types of roofing contracting in Greenacres, Florida. We’re happy to be your roof contractor for metal roofing, shingle roofing, flat roofing, commercial and residential roofing, new roofs, roof repair, re-roofs and many of the other various projects you are looking to complete in Greenacres. 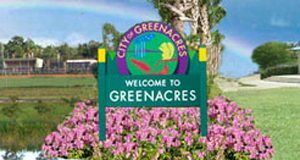 We enjoy working in Greenacres with it’s over 1,000 small businesses and its family atmosphere. 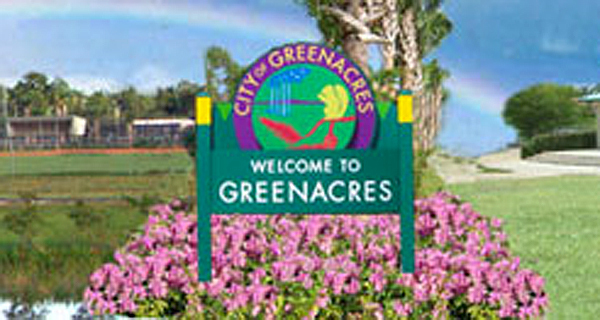 Greenacres has earned a “Tree City USA” designation for 21 straight years by the National Arbor Day Foundation and for 5 years was noted as one of the 100 Best Communities for young people by America’s Promise – The Alliance for Youth. Need some more info on the roof services we offer in Lake Worth? All you have to do is click a link below specific roofing systems. Greenacres Roofing with KLR Roofing Corp.
KLR Roofing Corp is a trusted, licensed Florida roofing contractor and is a certified contractor for many of the top names in the roofing industry.